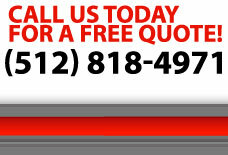 Meet your Local Firemen Movers! 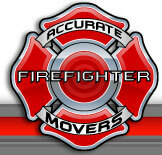 Accurate Firefighter Movers consists of local central texas firefighters from various departments that are trained professional movers. When you hire Accurate Firefighter Movers, you are hiring the knowledged professional mover and the work ethics of a public servant.